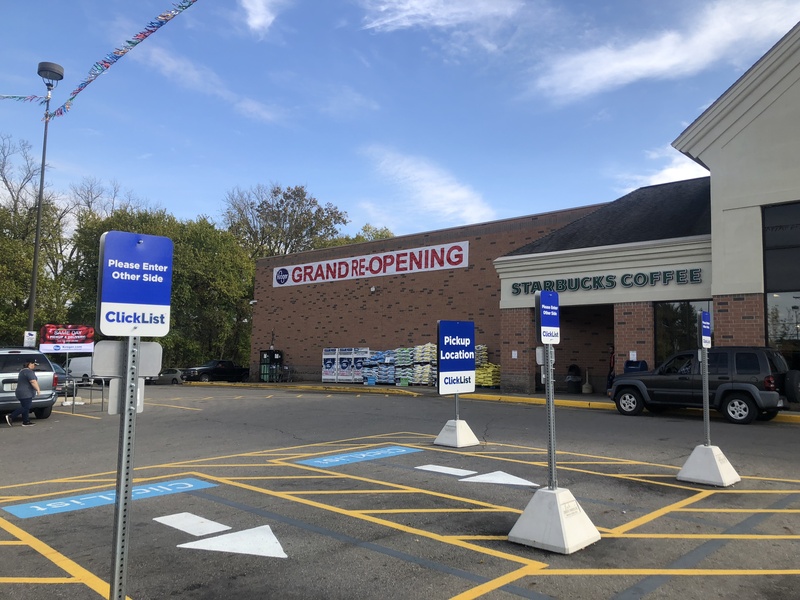 CIRCLEVILLE – Kroger is celebrating its grand reopening today October 30,2018 with the release of the last upgrade, Clicklist. 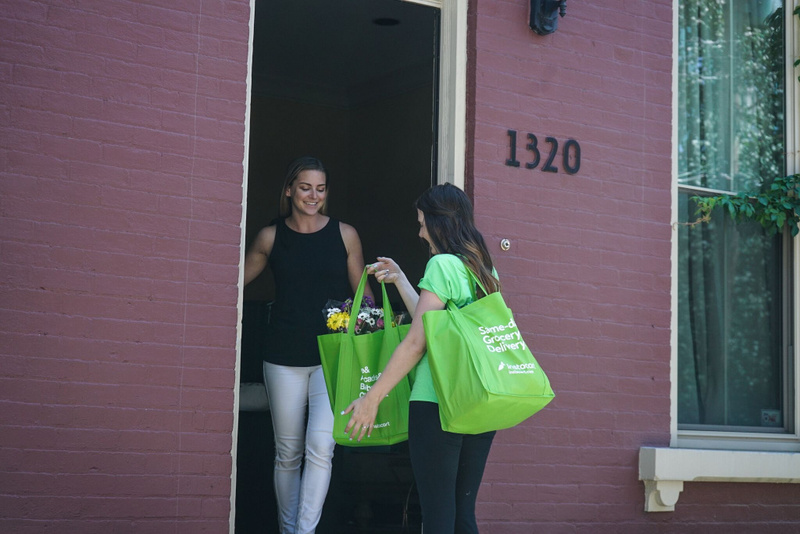 Clicklist offers shoppers the ability to shop and order your groceries online and schedule a time for pickup. Pickup at Kroger is easy also, they have arranged a location for customers to pull up and Kroger associates load you up, you don’t even have to go into the store. 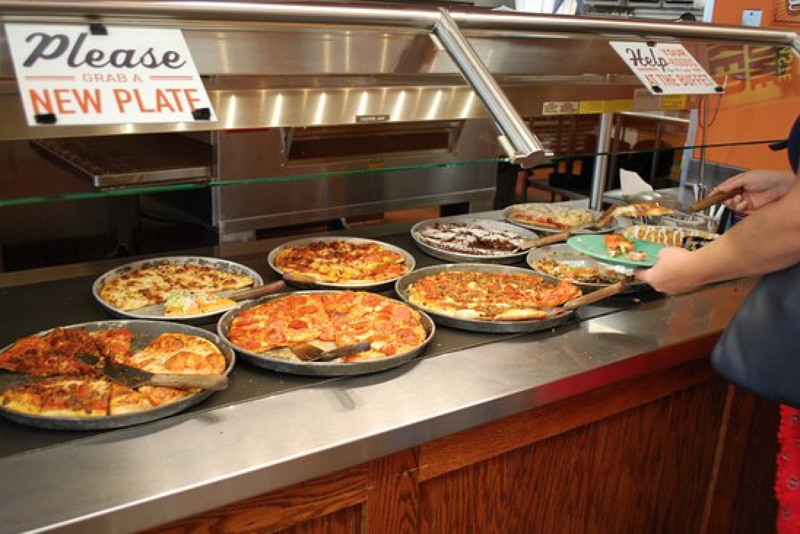 Cost of using Clicklist is 4.95 per order and the first three orders are free. 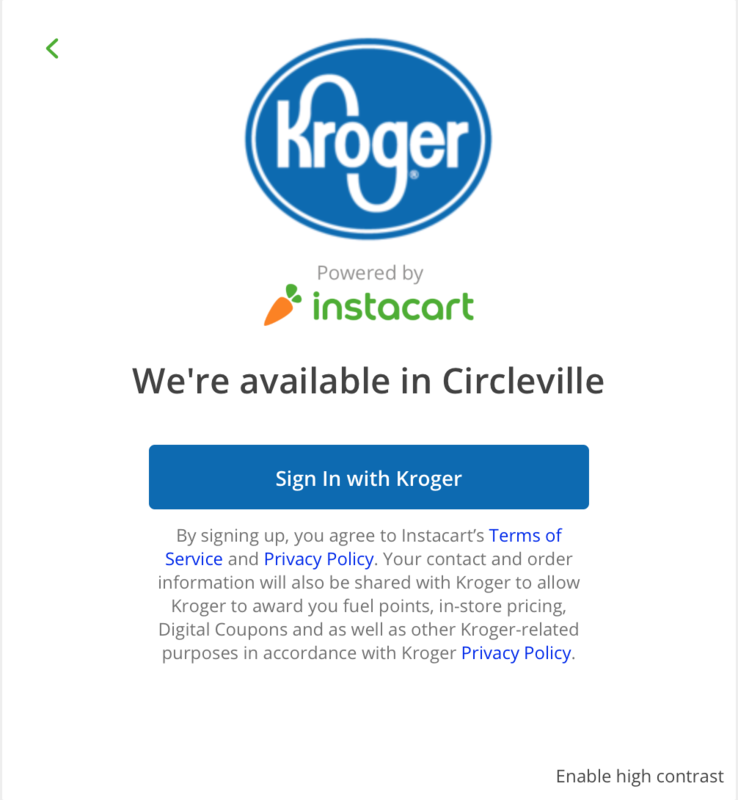 The Kroger App lets you manage your order, and you also can create a collection of commonly ordered weekly staples for faster service. 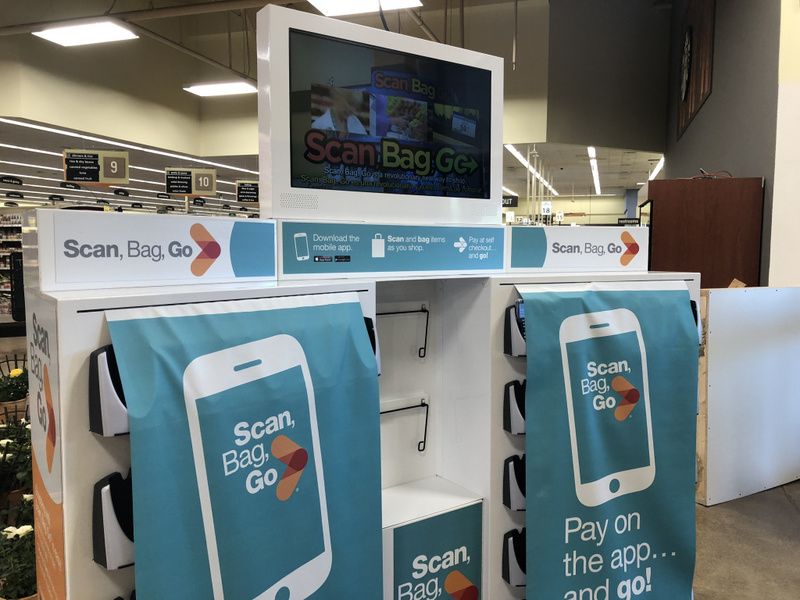 The seamless digital experience focuses on providing Kroger customers with quicker and easier access to relevant products and recipes, digital coupons, weekly ads and shopping lists joined by an easy-to-use, fully integrated ClickList experience. 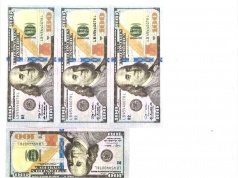 “Whether our customers are shopping with us in a store or online this holiday season for groceries, meal solutions, health and beauty products, seasonal items or flowers, we want it to be a simple, personalized experience that saves them time and money,” Mr. Cosset added. 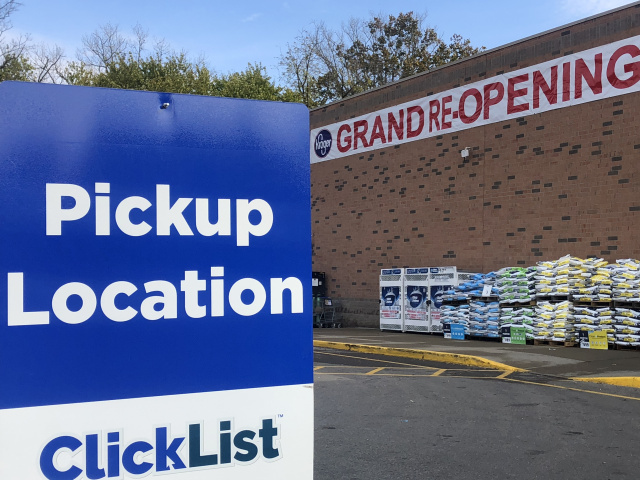 Kroger introduced its first ClickList store in November 2014 in Liberty Township, Ohio. Over the last 3 years, Kroger has experienced tremendous growth and accelerated customer adoption across the country from coast to coast. Clicklist is the last of several upgrade Circleville Kroger has rolled out during the 6 month renovations to the Circleville Store. 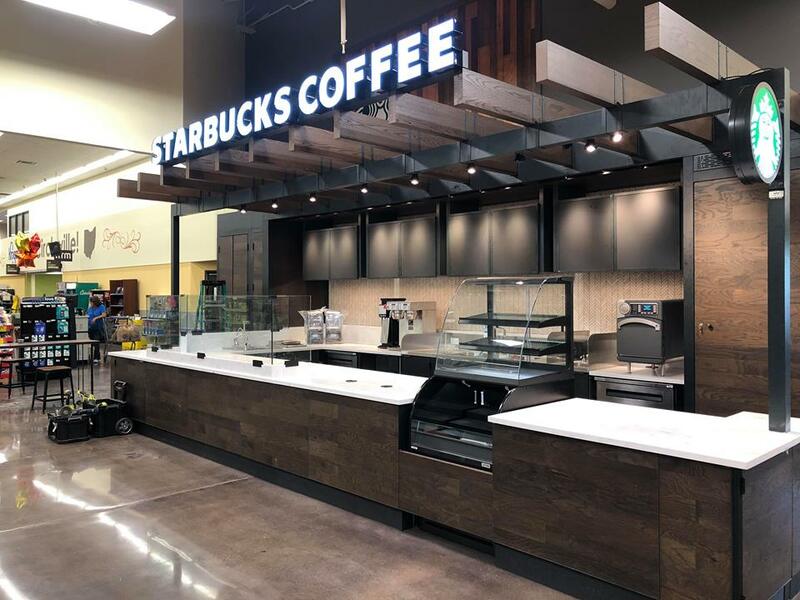 Starbucks, Scan and GO, Home delivery, and many new store upgrades are all now available locally.